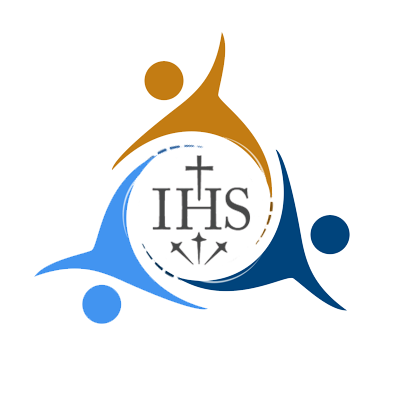 Share your own school's Advent photos, videos and more using the #JSNAdvent hashtag on social media! "Celebrate and Rejoice - for he is born today! Let Jesus come into your heart anew! 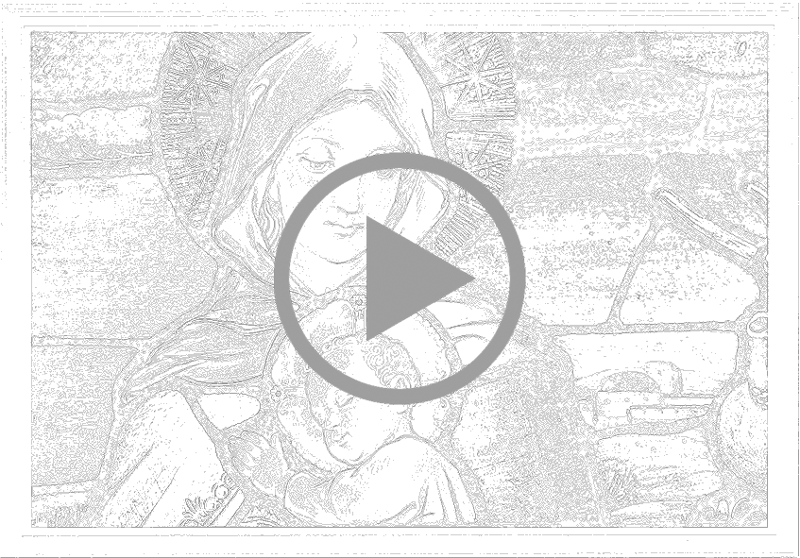 God wants us to believe and to truly embrace the fact that light overcomes the darkness. If we love bravely, like he loved, God prevails. Love wins." 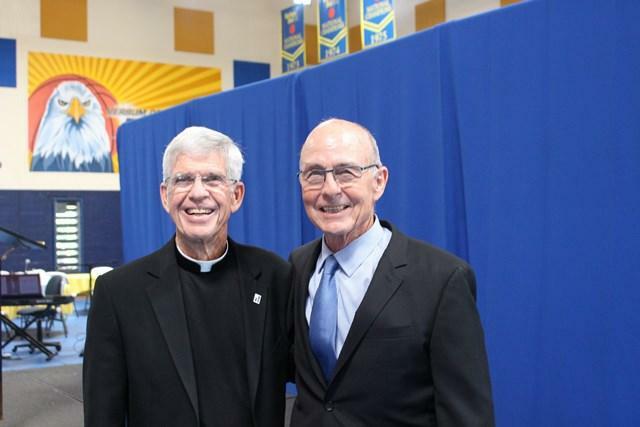 Verbum Dei High School in Los Angeles inaugurated its 5th president, Fr. Stephen A. Privett, S.J. In his remarks during his inauguration, Fr. Privett called to mind the achievements of civil rights activist Rosa Parks, encouraging Verbum Dei students to follow her example as an agent of social change. 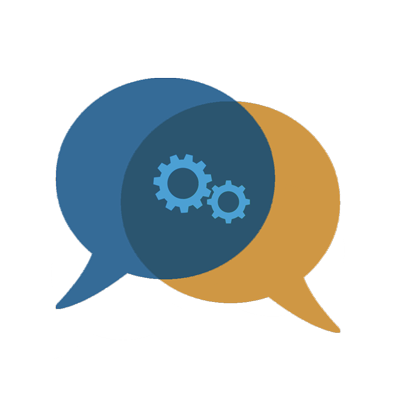 Learn more about Fr. Privett. 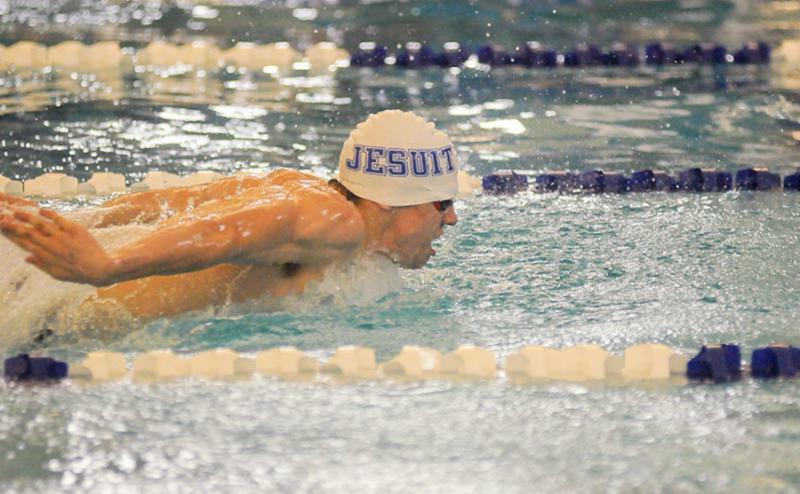 Jesuit High School of New Orleans (pictured above), Jesuit High School of Tampa, and St. Louis University High School, all schools in the United States Central & Southern Province (UCS), have taken home state championships in swimming and diving this fall. 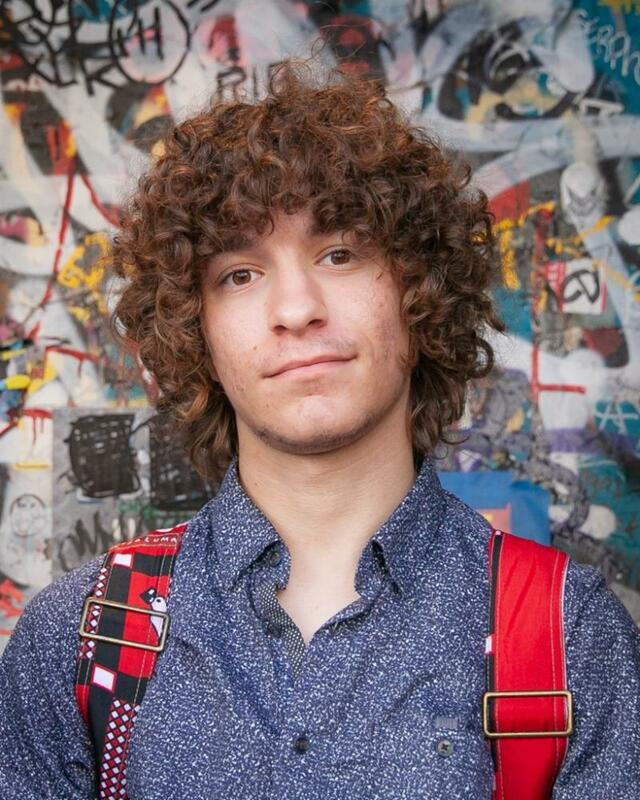 Bellarmine College Preparatory senior Nathan Hayes has been recognized by the National YoungArts Foundation as one of 710 YoungArts winners for 2019. The competition honors artists in grades 10-12 for their excellence in the visual, literary, design and performing mediums. Read more about Nathan and the YoungArts competition. 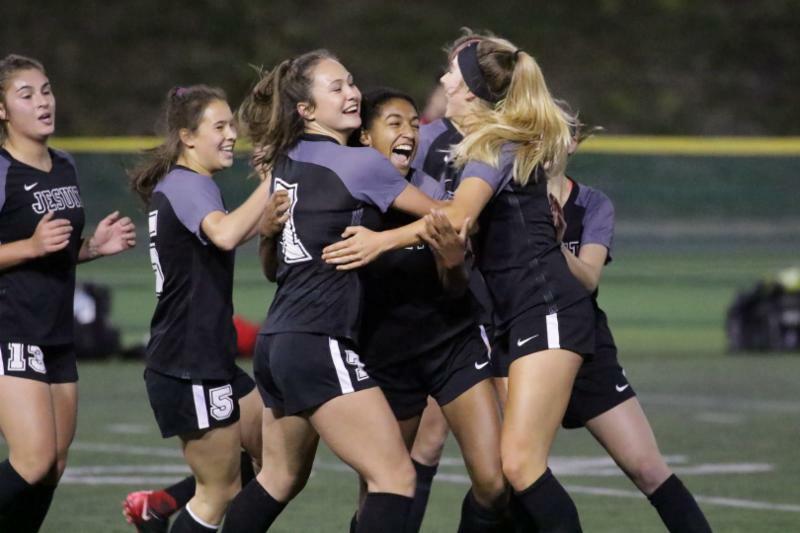 Jesuit High School of Portland's men's and women's soccer teams both took home the state title this season, with the women's team completing the season undefeated. These wins mark the men's team's 15th state title and the women's team's 13th.